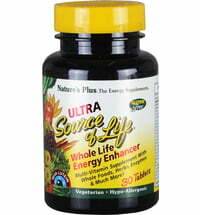 A multi is a practical food supplement that provides a large number of nutrients in a compact form. 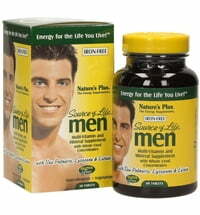 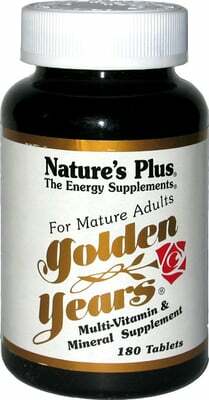 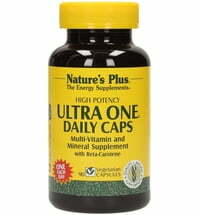 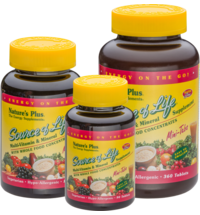 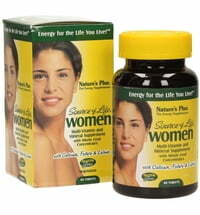 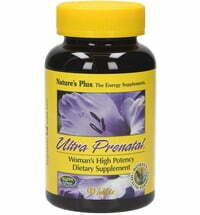 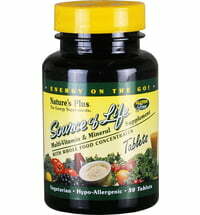 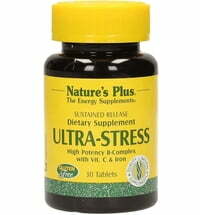 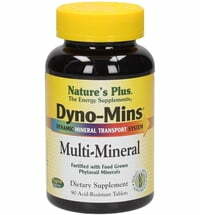 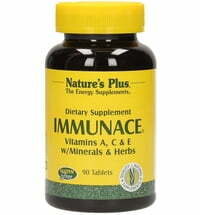 Multivitamin in small tablets for adults in the golden years. 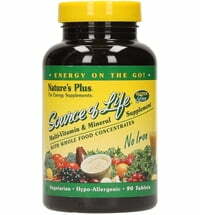 With calcium, magnesium, betaine-HCl, phosphatidylcholine, RNA, DNA and antioxidants in adapted dosages. 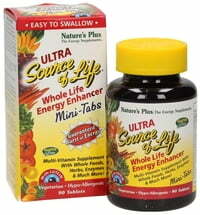 The small tablets can be easily dosed and are easy to swallow. 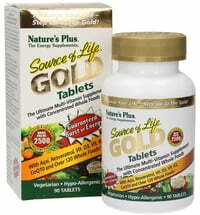 Take 6 tablets once daily.